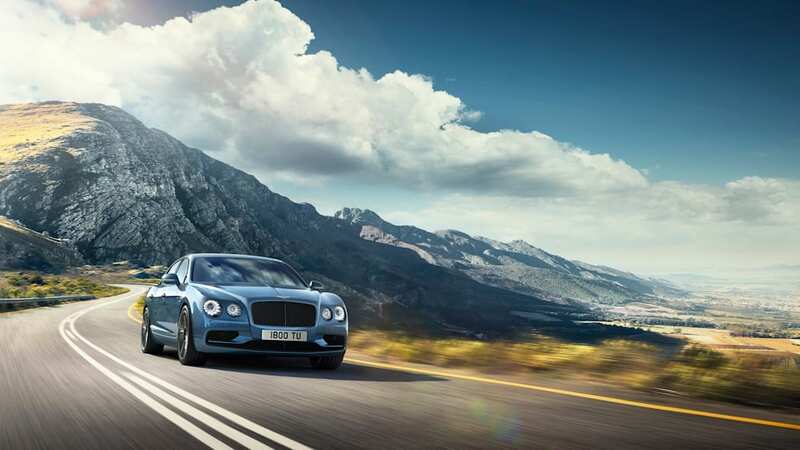 The new flagship Flying Spur is the first Bentley sedan to break 200. A 200-plus-mile-per-hour sedan will always be more audacious than a similarly speedy coupe. These days, cracking 200 in a lightweight two-door is basically just expected. But reaching that speed in a sedan – a big, heavy, leather-and-wood-lined palace of a four-door – is more challenging. Bentley has finally done it. 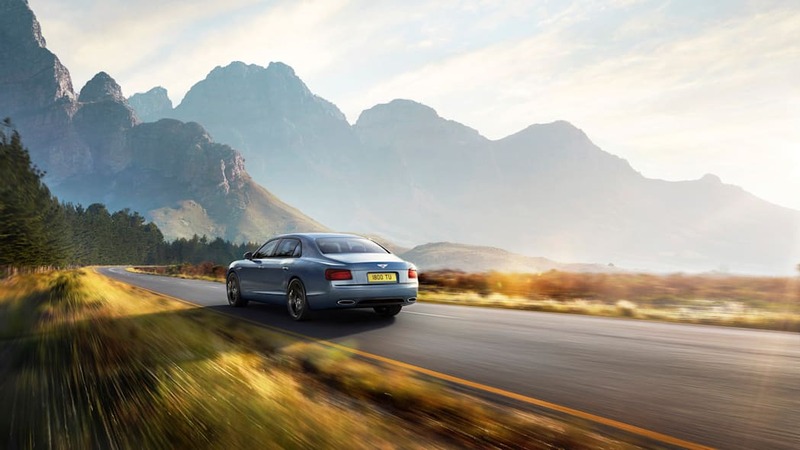 The new Flying Spur W12 S takes the smaller of Bentley's two sedans up to a lofty 202 mph – up from 199 in the standard model – thanks to the efforts of a more potent W12. The company's engineers boosted output from 616 to 626 horsepower and torque from 590 pound-feet to 605. On top of the increased top speed, the W12 S can hit 60 miles per hour in just 4.2 seconds. A retuned suspension with unique damper and stability control settings promises a more agile Flying Spur flagship, too. 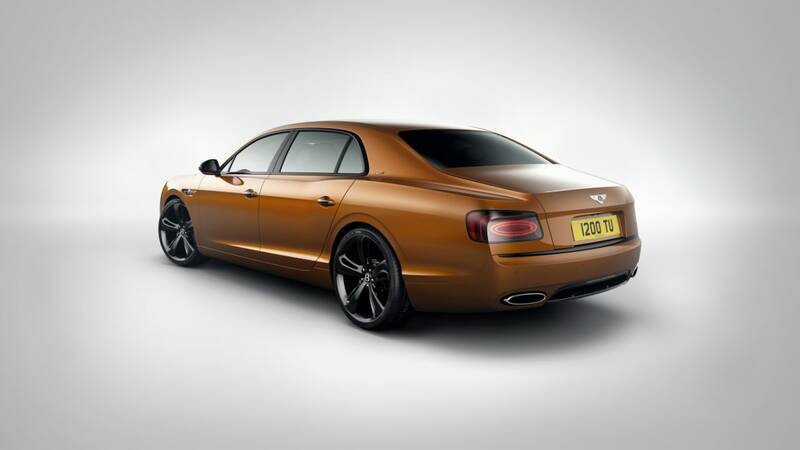 There are also aesthetic tweaks to set the Flying Spur's headlining act. We're digging the black elements in the LED headlights and taillights. The new lights play nice with the blacked-out grille – which Bentley insists on calling Beluga – 21-inch wheels, and other accents scattered around the body. We think the pale blue sedan in the gallery works better than on the Jack-O-Lantern orange Flying Spur. Changes in the cabin are more modest – there's a nice "W12 S" script in the headrests and a new two-tone color split interior that's limited to this range-topping S model. 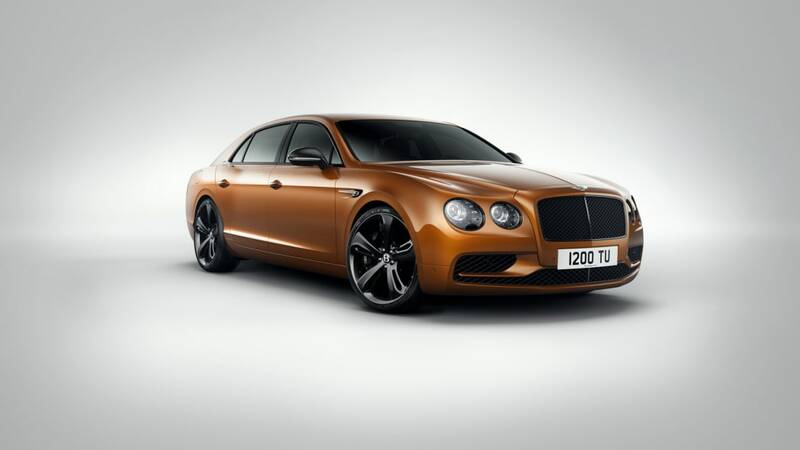 Bentley will deliver the first Flying Spur W12 S sedans near the end of 2016. And if you want an even more potent Flying Spur, somehow, we're guessing a Speed model will supplant the W12 S sooner rather than later.